Colorado Department of Transportation is advising travelers to avoid traveling over the mountains on Interstate 70 Thursday, due to a natural avalanche and continued avalanche mitigation work. The cleanup efforts for the avalanches near Vail and Copper Mountain, and avalanche mitigation near the Eisenhower/Johnson Memorial Tunnels will likely take much of the day. “We’re going to have a pretty challenging day again on I-70,” CDOT spokesperson Tracy Trulove said Thursday morning. 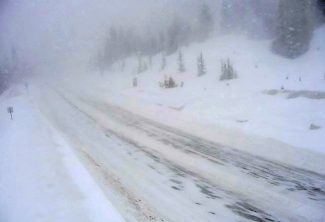 As of mid-morning, both directions of I-70 were closed between Vail and Copper Mountain due to a natural slide that occurred around 1:45 a.m. that brought down about 6 feet of snow over the westbound lanes, Trulove said. No one was injured in that slide, though a tow truck did get trapped by the slide and had to be towed out. After shutting down I-70 for that slide, avalanche mitigation teams began setting charges around 7:45 a.m., and brought down a significant amount of snow, at least 15 feet deep on the interstate at some places, that will have to be cleaned up. CDOT has also closed I-70 between Silverthorne and US 40 Empire Junction due to avalanche work near the Eisenhower/Johnson tunnels. 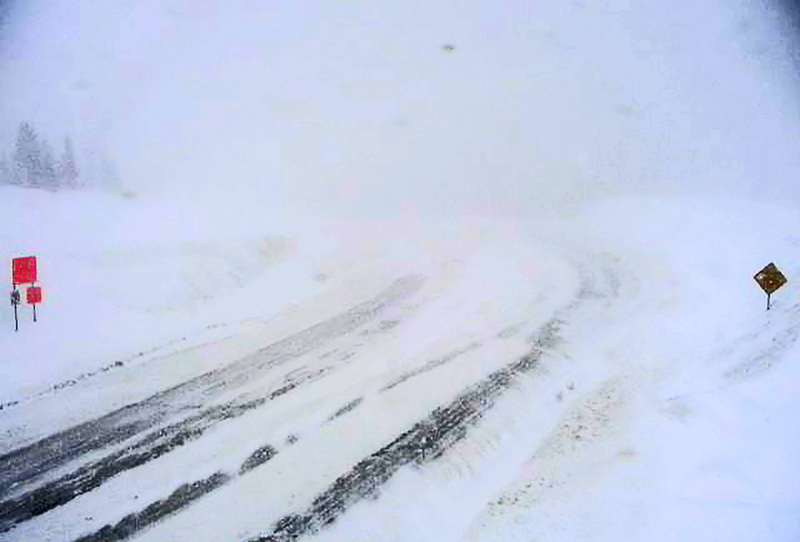 Beyond the interstate, CDOT has closed U.S. Highway 24 between I-70 and Leadville, and Highway 91 between Leadville and Copper Mountain due to adverse conditions. U.S. Highway 6 over Loveland Pass is also closed. There was no estimated time for reopening for any of these highways as of midday. CDOT had hoped to reopen I-70 at Vail by 9:30, but now it’s “looking like closer to a 6-hour cleanup,” Trulove said. Travel throughout those mountain areas is “strongly discouraged,” CDOT said in a travel alert. All commercial vehicle traffic is being staged, Trulove said, as the alternate routes around the interstate closures are slippery and already congested. “Travel on alternate routes is for passenger vehicles only,” Trulove said. Eastbound commercial vehicles are advised to park in De Beque or Glenwood Springs, as truck lots in Dotsero are full. The snowfall over the past few weeks has prompted the Colorado Avalanche Information Center to upgrade the risk of snow slides for Aspen, Gunnison, Vail and Summit counties to extreme Thursday, the highest risk level. 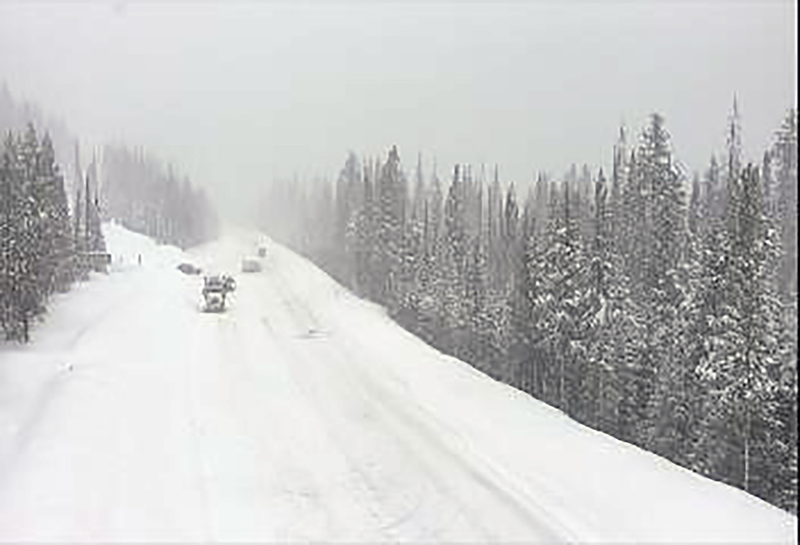 UPDATE 12:20 p.m.: Berthoud Pass has now reopened after successful mitigation work, according to Bob Wilson, CDOT Statewide Communications Manager. Wesbound Interstate 70 at the Empire Junction remains closed. Berthoud Pass will be closed to travelers for the next five to 10 hours, according to the Colorado Department of Transportation. Avalanche mitigation work will be taking place along the route, which is one of the thoroughfares from Interstate 70 into Winter Park and Grand County. Drivers are to expect lengthy delays and are advised to avoid the area if all possible. Per CDOT, Berthoud Pass will be closed for avalanche mitigation for the next 5 to 10 hours. Please expect long delays and avoid the area if at all possible. The National Weather Service in Boulder is forecasting a major winter storm that will blanket areas of Colorado with multiple feet of snow by Sunday. A winter weather advisory has been issued, until 5 a.m. Sunday, with the weather service calling, locally, for six to 12 inches of snow across Grand County, from Rabbit Ears Pass and Kremmling to likely higher amounts in Winter Park and along Berthoud Pass. Moisture embedded in zonal flow aloft will move across Colorado through Saturday night. Periods of heavy snow will occur at times, according to the weather service. In the mountains, 15 to 30 inches of accumulation will be possible with isolated amounts up to 40 inches by late Saturday night. Winds gusting up to 45 mph at times will produce areas of blowing snow and poor visibilities. A moist Pacific jet stream combined with an arctic cold front will bring snow to the Front Range and eastern plains beginning Friday evening and continuing through Saturday night. The latest road conditions for Colorado can be obtained by calling 511 or visiting www.cotrip.org.